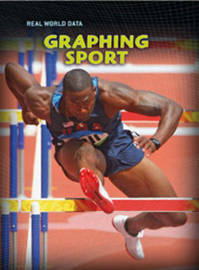 Takes familiar topics and presents information through charts and graphs. Builds on student's ability to organize data. Helps children interpret and create different types of tables and graphs and understand of which is most appropriate.